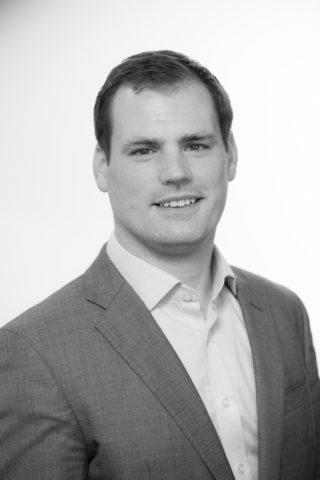 Adrian joined Bank of Ireland in 2013 as Head of Technology to support provision of growth finance to the indigenous technology sector. He previously worked with Daon, a global security software company, as senior research analyst focused on strategy and analyst relations. Prior to this he worked in IT project management and UCD’s Centre for Business Analytics.